Where can your kids learn about scientific principles and techniques that are used today by crime scene investigators and forensic scientist? You most probably are thinking on the latest episode of Law and Order, NCIS or CSI. 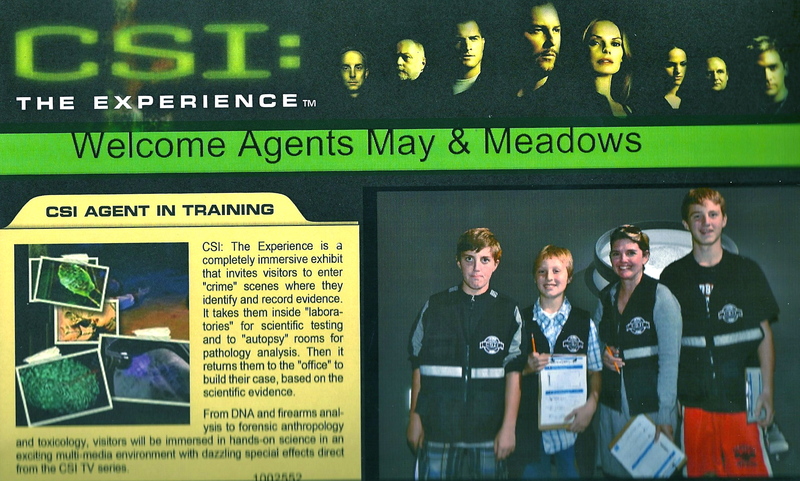 Well your family now can actually go to an interactive exhibit called CSI: The Experience. 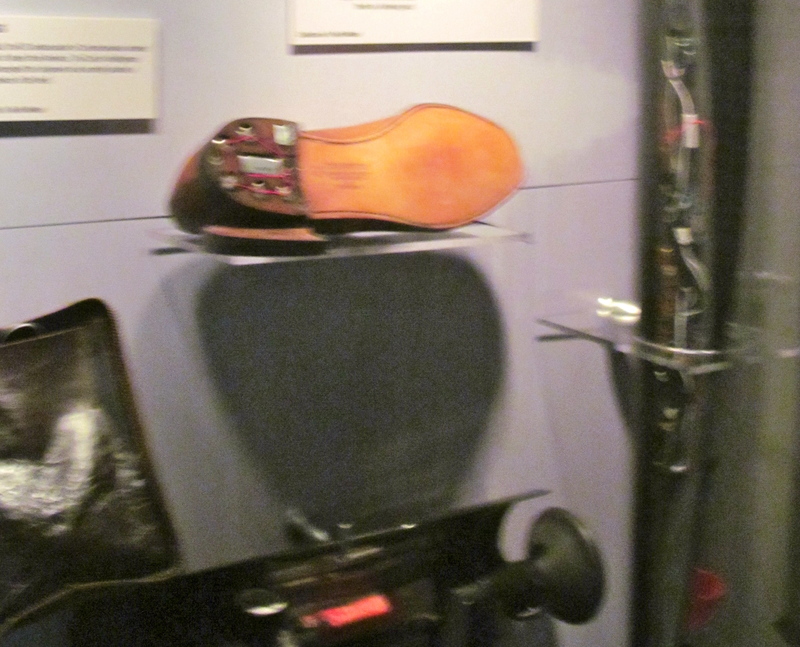 This exhibits incorporates elements from the popular CBS series, “CSI: Crime Scene Investigation”. 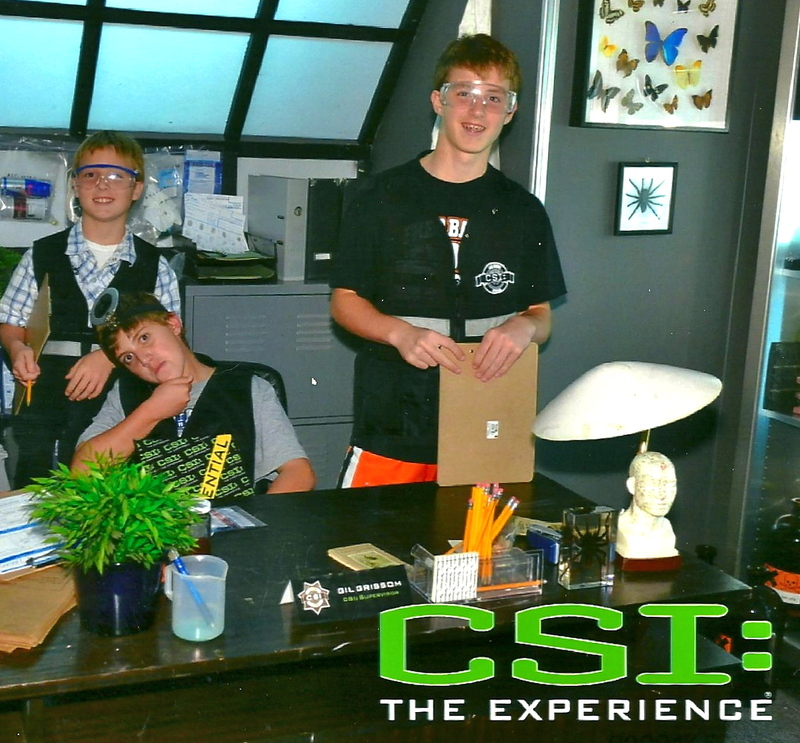 Our family had an unbelievable time when we entered the crime scenes at Discovery Times Square in New York City. The hands-on experience let us identify and record evidence. We investigated the crime scene “Who Got Served?”. In this case a young woman was found dead in an alley behind an old Las Vegas motel. There was a tire tread across her abdomen and beside her was a headshot of her ripped in half. Just like real crime scene investigators we looked at digital evidence left behind and was able to retrieve who the victim sent her last text message to and to who! Then, we looked at latent prints on the photograph and impression evidence from the tire tracks. Later, we investigated the forensic aspect and reviewed the toxicology report of the substance that was left in the bag near the victim. Learning about forensic entomology, we were able to determine the time of death. Reviewing the forensic biology, we determined the victim’s true identity by looking at her DNA. We ended up solving the crime by determining the cause of death and reported back to the medical examiner. Our supervisor, Gil Grissom awarded us a diploma, making us CSI Agents for cracking the case! 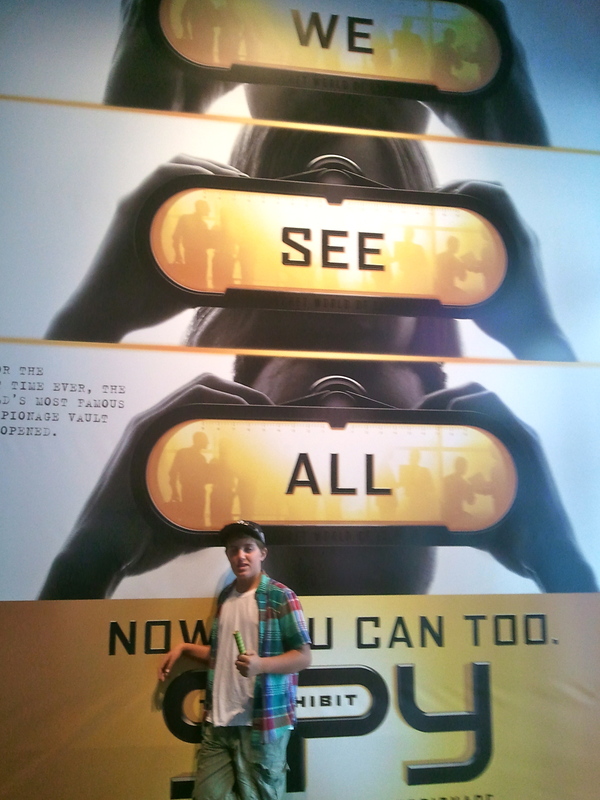 This experience was so much fun and educational! In addition to the case we investigated, you can also investigate two other cases called “A House Collided” or “No Bones About It!”. After going through these exhibits you will learn things like calculating a person’s height by measuring their femur bone or that the diameter determines the caliber of a bullet. It is always a lot of fun when you experience something hands-on! 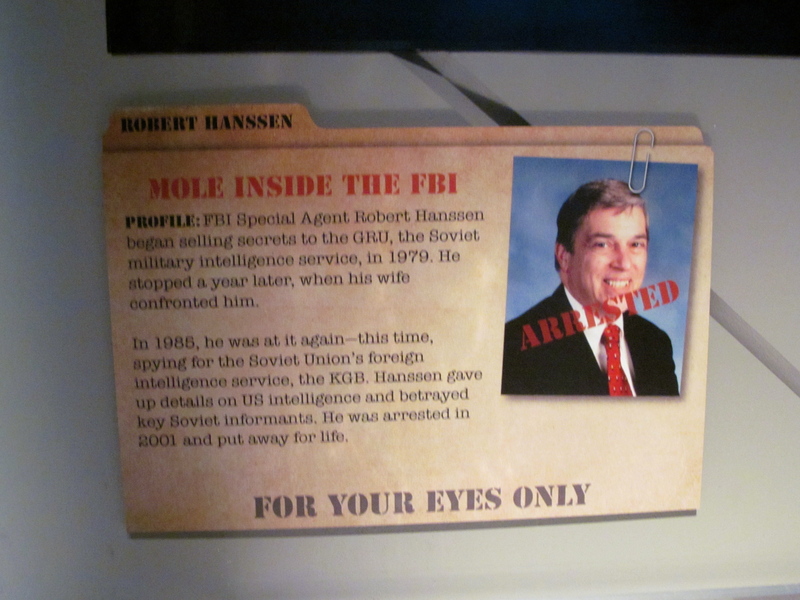 The fact that this exhibit also was entrenched in multimedia via videotaped messages from the cast of the TV show just made this adventure awesome. This exhibit is currently in Las Vegas, New York and Australia and is geared towards kids that are twelve and older. I hope your family will be able to plunge into the action of solving one of the three crimes because it was not only fun and educational, but a great opportunity to work together as a family. Good luck cracking the case! This year will be the 100th anniversary of the world’s most famous shipwreck, the Titanic. Several events will take place to commemorate this anniversary like the re-release in 3-D of the 1997 Titanic movie and an auction of 5,000 artifacts. Another way to commemorate this event is to visit the Titanic, The Artifact Exhibition. 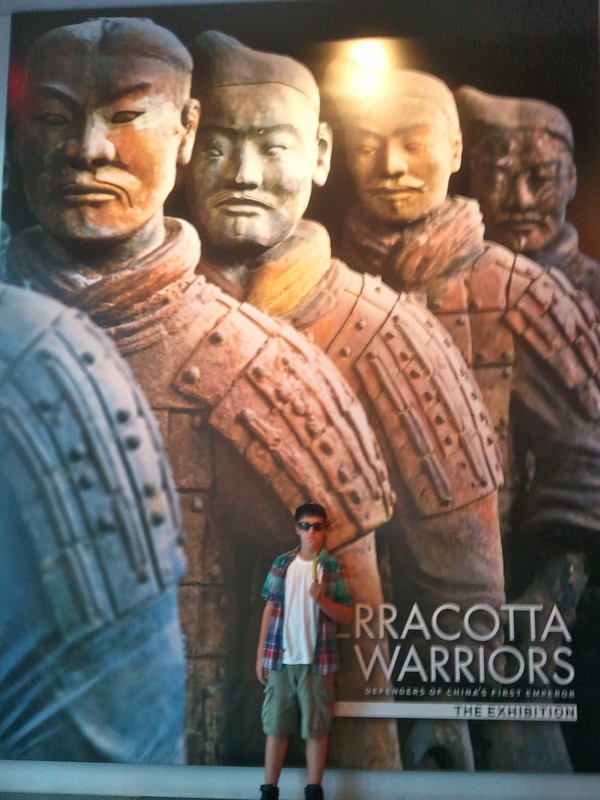 We visited this exhibit when it was at the Discovery Times Square in New York City. I have seen many traveling exhibits that have come to the Discovery Times Square, and this by far is my favorite! 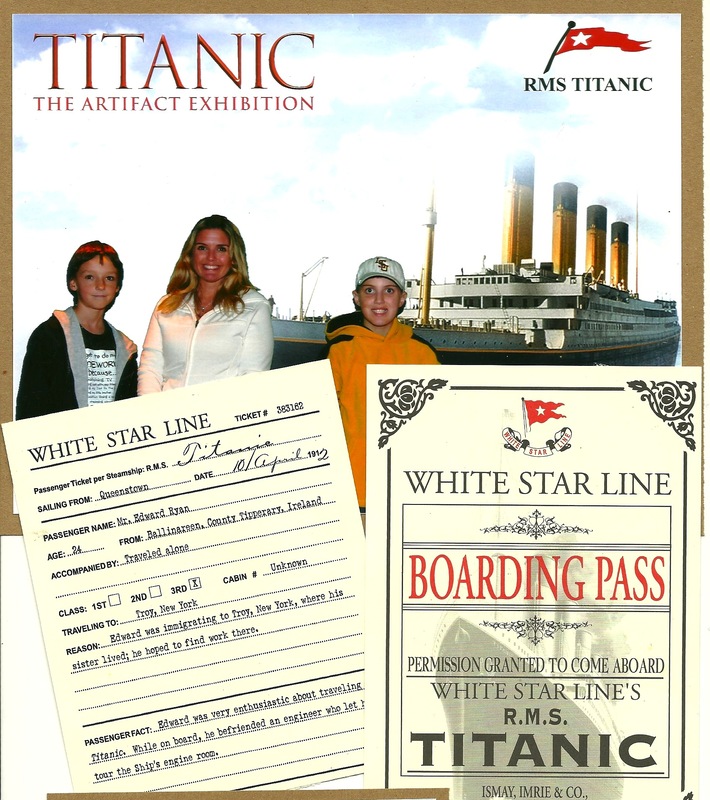 When we entered the exhibit, we received a replica- boarding pass of an actual passenger aboard the Titanic. Then we traveled on the chronological journey of how the ship met its fate. Two of the things that are ingrained in my memory was touching the cold iceberg and seeing china perfectly stacked in sand in front of a picture that was taken on the bottom of the ocean floor. It was amazing that the dishes were perfectly stacked in the picture . The cabinets that eventually disintegrated had preserved them. At the end of the exhibit, we were able to look up the name of the passenger on our boarding pass on the Memorial Wall to discover whether they perished or survived. 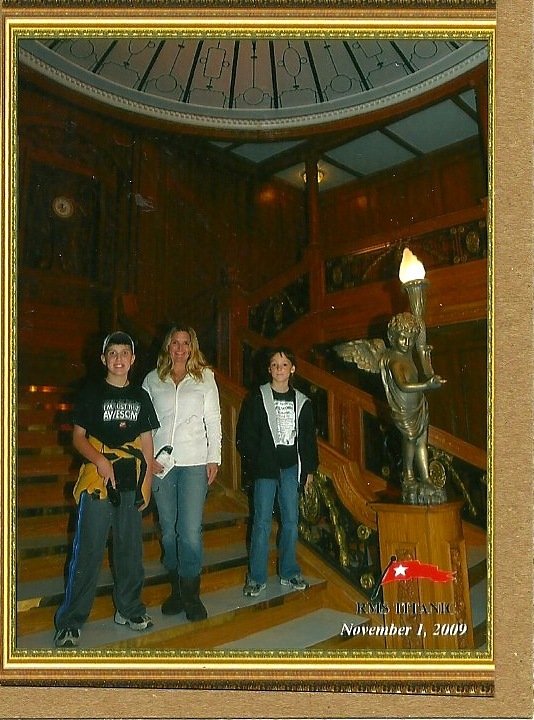 My son had read Titanic by Anna Claybourne and Katie Daynes before we visited the exhibit in November of 2009. The exhibit brought the pages in the book alive for him and it was also an opportunity to learn about the human spirit in face of the tragedy from the stories throughout the exhibit. This exhibit has been long gone from New York, but if you are lucky enough be in the area of one of the current or upcoming exhibits, I highly recommend this fabulous exhibit. The journey back to 1912 will allow you to connect with the passengers and crew through personal stories and you and your children will learn things you never knew about the” unsinkable” ship. 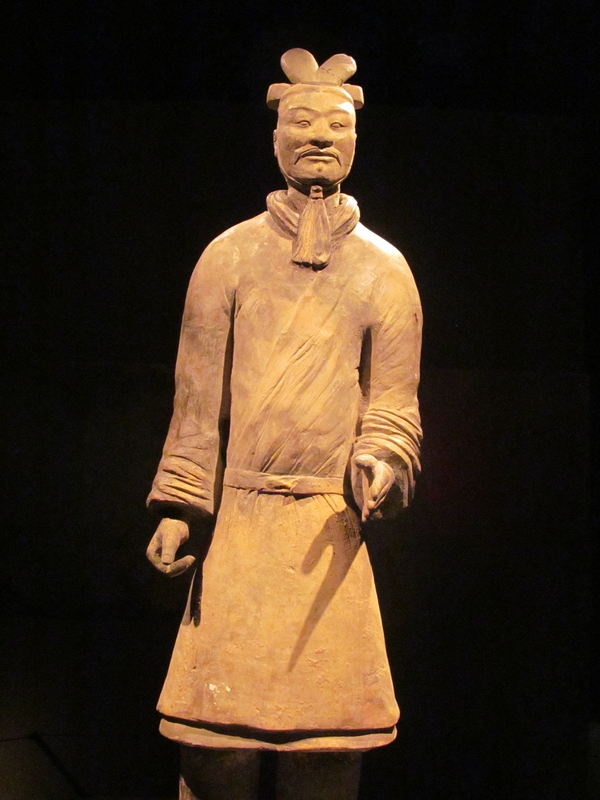 Current and Upcoming Exhibits in the United States. Natural Science Center of Greensboro – The exhibit ends this coming Sunday, January 8th. The Henry Ford Museum in Detroit – Opens March 2012. San Diego Natural History Museum – Opens February 10th. Union Station in Kansas City – Opens March 2012. Discovery Times Square is one of my favorite new editions to New York City. 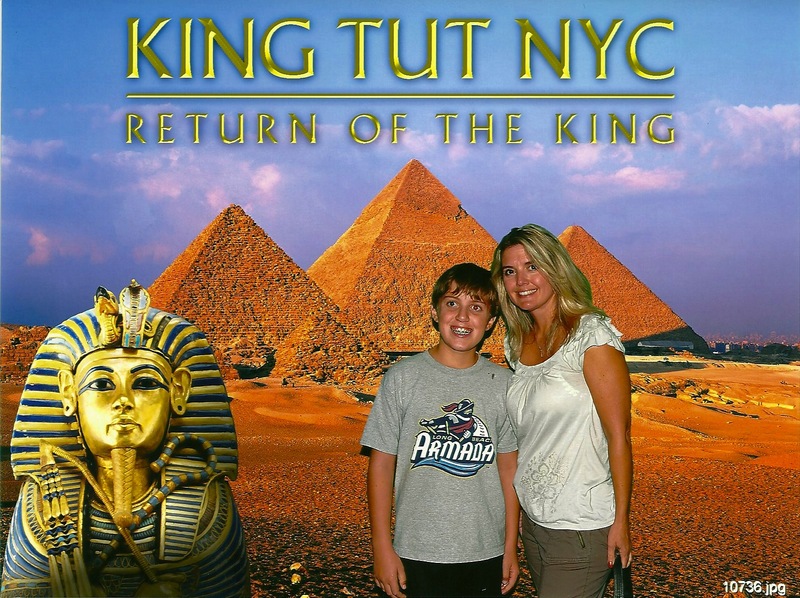 My son is always excited to see what the new exhibit will be and he was thrilled when King Tut‘s chariot arrived in the middle of Manhattan. 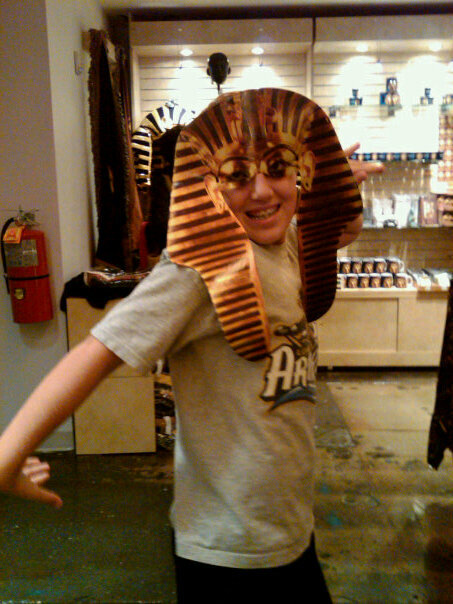 Archeology has been an interest of my son since the latest Indiana Jones movie, so when he learned about the British archeologist, Howard Carter and his discovery of the boy king he was ready to make a trip himself to Egypt! Thank goodness we only had to go to NYC to get to Egypt! The exhibit was filled with over a hundred artifacts and it was amazing to see the possessions unearthed from King Tut’s tomb in person. I highly recommend this exhibit to my friends should the exhibit come to your city.